Japanese food looks beautiful. So do these cookies. 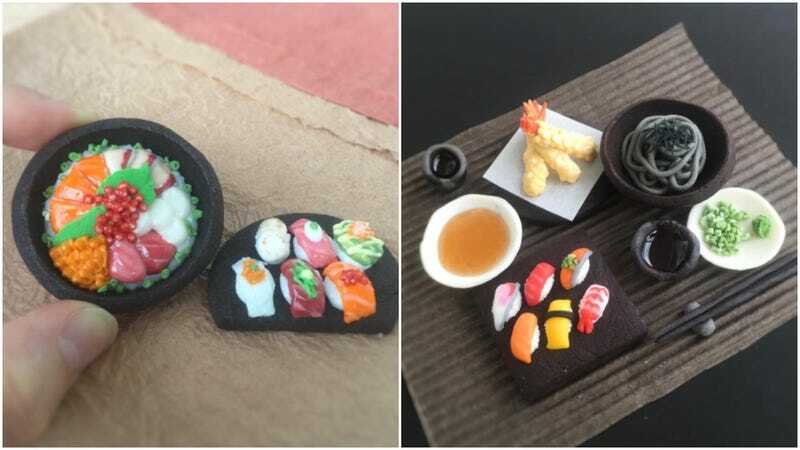 As Japanator points out, Osaka-based Instagram user Masako has been uploading sugar cookies that look like popular meals in Japan. There are cookie versions of katsudon, soba, tempura, sushi, udon, and more. They might look too good to eat!